Seniors losing: G Brandone Francis (6.5 ppg, 2.4 rpg), F Tariq Owens (8.7 ppg, 5.8 rpg, 92 blocks), G Matt Mooney (11.3 ppg, 3.1 rpg, 126 assists), C Norense Odiase (4.2 ppg, 5.4 rpg, 35 blocks). Any NBA Bound? : Scouts will give Owens a hard look because of his length and shot-blocking ability. Those are attributes that are hard to find. Owens could find himself on a Summer League team and, perhaps, a G-League team by the fall. Mooney will have a harder go of it, but this NCAA showcase will help. Any One-and-dones or early entries? 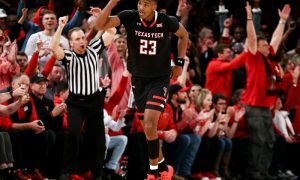 : The buzz surrounds Jarrett Culver, who has grown into a potential lottery pick this season, should he decide to come out. Culver, right now, is the No. 6 player on ESPN.com’s overall board. 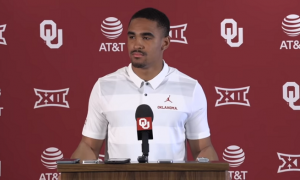 That makes him a higher-rated prospect than Zhaire Smith was coming out of school (No. 16), and Smith left early. Culver has not announced whether he will leave early or not. The player you don’t know about: F Khavon Moore played in one game this season against Iowa State. That probably wasn’t the best use of burning his redshirt. But there’s talent to burn from the Macon, Ga., recruit, who was part of the Red Raiders’ 2018 class. He was ranked No. 51 nationally by 247Sports.com. He scored more than 2,000 points in his high school career. With Culver likely out the door, there’s an opening for the 6-foot-7 forward to show his worth. Recruits already in the house: F Kevin McCullar, 6-foot-6, 180 pounds, Wagner High School (San Antonio, Texas); F Andrei Savrasov, 6-9, 215 (Russia); G Jahmius Ramsey, Duncanville HS (Duncanville, Texas); F Khalid Thomas, 6-9, 210, College of Southern Idaho (Rogerson, Idaho); C Russel Tchewa, 7-0, 215, Putnam Science Academy (Putnam, CT). McCullar and Savrasov have already enrolled at Tech. Ramsey is the jewel, a four-star guard who is ranked No. 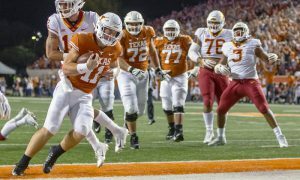 30 in the nation by 247Sports.com. Thomas, per 247, is the No. 1 juco recruit in the country. Commitments yet to sign: F Terrence Shannon, 6-6, 185, Lincoln Park HS (Chicago, Ill.). The No. 8 recruit in the country, per 247Sports.com, is a hard commit to Texas Tech and can sign in April. Summarizing the season: The Big 12 coaches didn’t think much of Texas Tech going into the season, voting them No. 7 in the preseason poll. 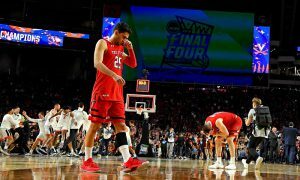 The Red Raiders lost five seniors along with Smith from last year’s Elite 8 run. Turns out head coach Chris Beard had a plan. First, develop Culver into a lethal scorer. Next, give Moretti more opportunities to shine. Third, squeeze every last bit of production he could out of his transfers, Owens and Mooney. Finally, play the best defense in the country. The formula led to the Red Raiders claiming a share of the Big 12 regular-season title, their first since joining the league. 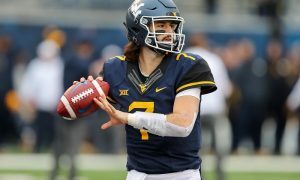 The Red Raiders fell to West Virginia, the No. 10 seed, in the Big 12 Tournament quarterfinals. That could have been a warning that something was not right. 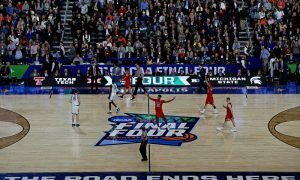 Instead it did nothing but spur the Red Raiders on a remarkable run in the NCAA Tournament, reaching the Final Four and the national championship game for the first time, along with defeating the top two seeds in their region on the tournament’s second weekend. 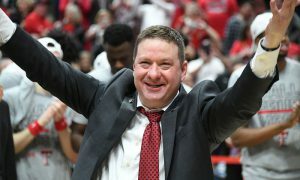 Looking ahead to 2019-20: Going into this season I wrote that we’re going to find out if Beard was building a team or a program in Lubbock. The answer is a program. 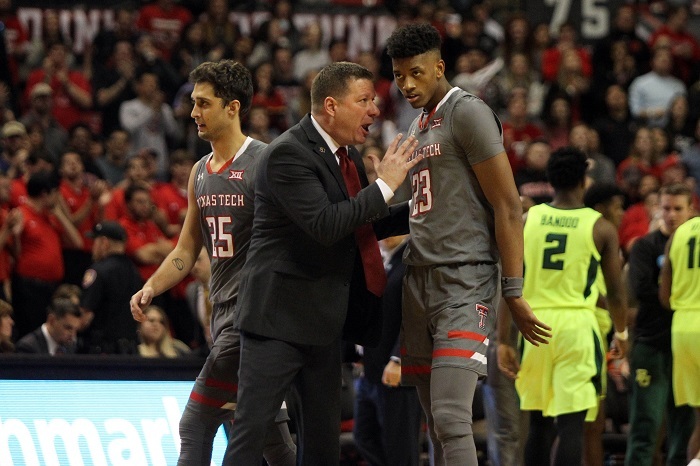 The Red Raiders are losing some key pieces this year (Culver is almost sure to leave, as the potential of being a lottery pick is too much to pass up). But the Red Raiders are prepared. Moretti grew into a player of his own standing and should be this team’s leader next season. 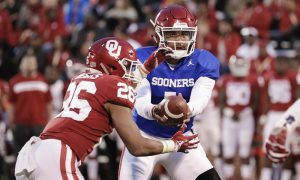 Edwards and Corprew have room to grow, too, and both showed it during Final Four weekend. Moore can become a member of this rotation next season. Plus, Ramsey and Thomas both have potential to play right away, as does Shannon, as long as he signs. When you build a program, you have talent rolling in every year to adequately replace the talent you’re losing. Beard is doing that right now at Tech, and he’s about to enter his fourth season. He’s now poised Texas Tech to be Kansas’ most serious challenger in the Big 12 for the foreseeable future.